Shayla Who? : oscar thoughts 2014: best actress. continuing in a series of my humble, nay, silly even, predictions of what might happen in some of the categories at the oscars this sunday, here are the best supporting actor & best supporting actress ones if you'd like to catch up. for now, i'm halfway (or one-thirds?) watching the bachelor, one-thirds doing some writing for school, & one-thirds writing this blog post. i can't wait for two-thirds of the things i just mentioned to be over, but i'll let you guess which ones those are. who i think should win/who i kind of want to win: this is a tough one. 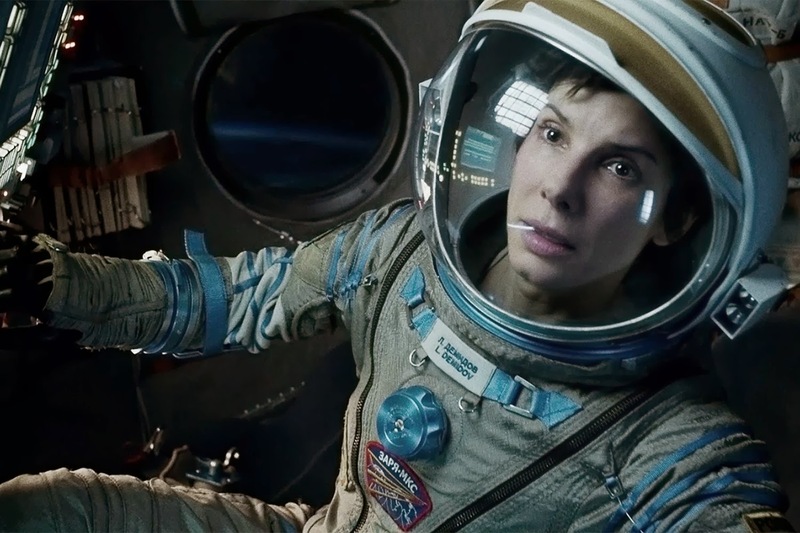 i really enjoyed sandra bullock's performance in gravity, with her journey from delicate vulnerability to fighting for her life playing out on this grand backdrop of space. but judi dench in philomena was SO delightful! you just can't help but fall in love with her character & completely immerse yourself in her story. 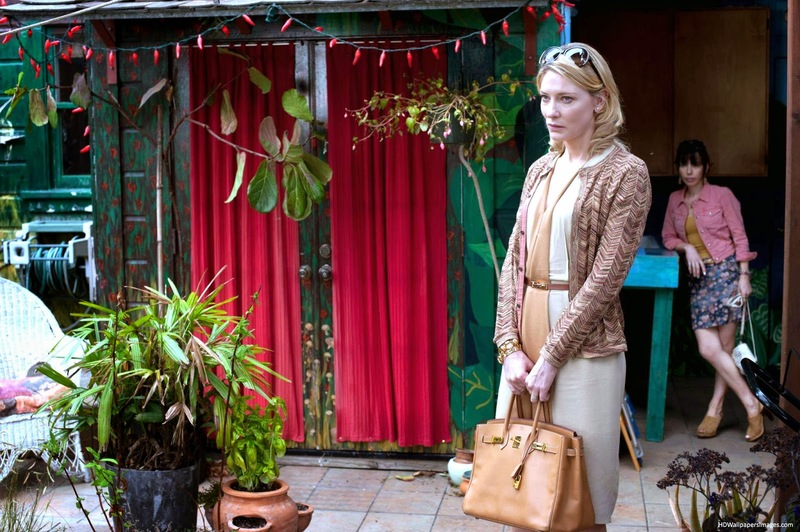 & then cate blanchett in blue jasmine. *sigh* you root for her character (while kind of disliking her at the same time), you totally feel uncomfortable about things her character does & the way she acts, you watch as she falls from rich hamptons socialite to a step above a crazy, wandering-the-streets bag lady...& it's mesmerizing. okay, i talked myself into it! i think cate blanchett should win, & i also kind of want her to win. who will win...maybe: it seems like it's going to come down to either amy adams or cate blanchett who will take home the little gold man. while i didn't love american hustle, i mean, i thought amy adams was alright. she's won several awards this season for her role already, because let's be honest, american hustle has mostly been such a critical darling. but. i think cate blanchett is going to win. that's what i hope, at least.